Stanley Yacht Services: The Mad Rush Continues - FLIBS 2016 Just Days Away! The Mad Rush Continues - FLIBS 2016 Just Days Away! Yep. Time to get down to the finishing touches - some wax here and there, some more polishing and primping. 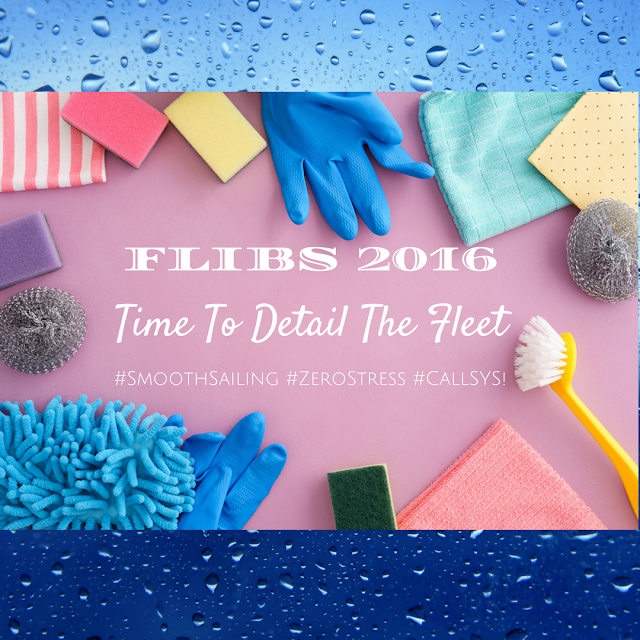 We look forward to seeing all of you at FLIBS 2016 - it's going to be another excellent Show. And don't forget to download the mobile app - it makes the experience so much more convenient, especially for those of you planning on visiting multiple vessels.